One of the partners at Arrington XRP Capital Michel Arrington recently weighed in on the persisting tribalism in the crypto community. 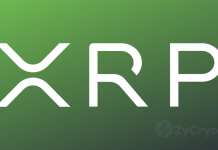 He went further to highlight the reason his hedge fund has chosen XRP as its payment medium. Arrington believes that XRP is unjustly criticized by different factions of the crypto community. He does not agree with the views of major groups in the crypto space who have continued to understate XRP’s functionalities. Further, Arrington argued that Ripple Labs has implemented a network that facilities cheap and instant transactions, therefore hedge funds like his are able to do business effortlessly. He went on to reveal that with the help of XRP, Arrington XRP Capital was able to transfer $50 million in a matter of seconds with just a transfer fee of 30 cents. Arrington added it is impossible to get this sort of cheap and fast service on Bitcoin or Fiat payment platforms. Therefore, the XRP is very important to Arrington Capital as the hedge fund no longer have to wait for days for transaction confirmations. Lastly, Arrington stated that he is not working for Ripple Labs neither is Arrington XRP Capital partnering with the crypto firm. Also, XRP is just a fraction (less than 5%) of the hedge fund’s investment portfolio as they invest in countless other assets. This interview reiterates Arrington’s statements at a blockchain summit in July. Arrington told CNBC that his hedge fund believes that XRP is the best way to perform international transactions. He added that many in the crypto space are skeptical about the coin because it is centralized. 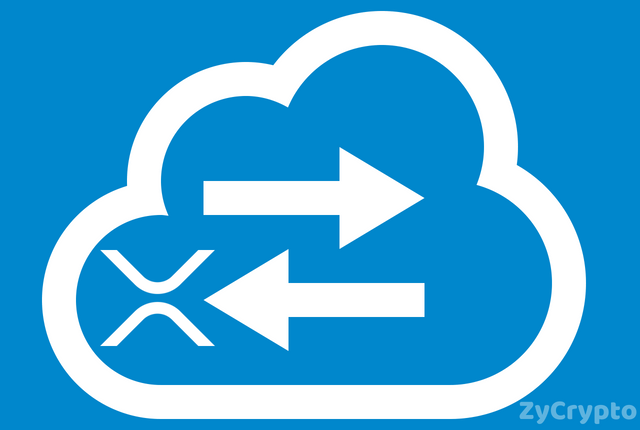 He, however, told CNBC that he believes does not conform to these sentiments as XRP has shown that it is more efficient than other cryptocurrencies. Arrington XRP Capital is a hedge fund that performs all its transactions with XRP. 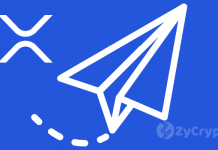 Therefore, salaries and funds are paid with the XRP cryptocurrency.